Are you ready for the 2018 Climathon in Turin? Born as a 24-hour hackathon, over time the Climathon has become an important global awareness movement addressing climate change and provides cities with continuous support regarding the challenges of our era. 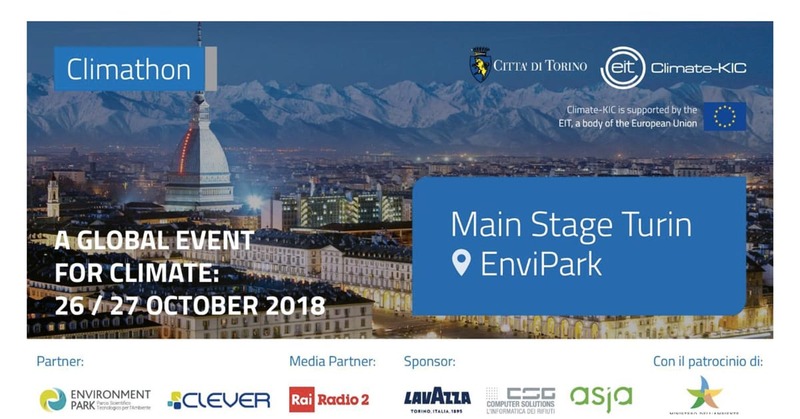 Between October 26th and 27th the Climathon arrives in Turin, at the Environment Park (Via Livorno 60, 10144). Daniele Russolillo – Deputy CEO of Planet Idea – will give a speech entitled “Accessible smart services for district residents“, to provide an all-round comparison of the challenges related to the new urban environment. You can consult the full program here, or register for the event on the official website.